Second editions cause problems for many authors, primarily because it can be difficult to decide when a second edition is appropriate. To begin, let’s discuss what a second edition is. A book should only be released as a second edition if readers who already own the first edition would benefit from owning the second. To unpack that, start by imagining your reader. If a reader owns the first edition of your book, will it be worthwhile for them to purchase an updated second edition? In the case of a textbook, for example, where information can change rapidly, the answer is absolutely. On the other hand, in the case of fiction, if an author has made minor corrections to typos and perhaps incorporated a few developmental edits, a reader is unlikely to reread the novel. Determining whether to do a second edition can be tricky. 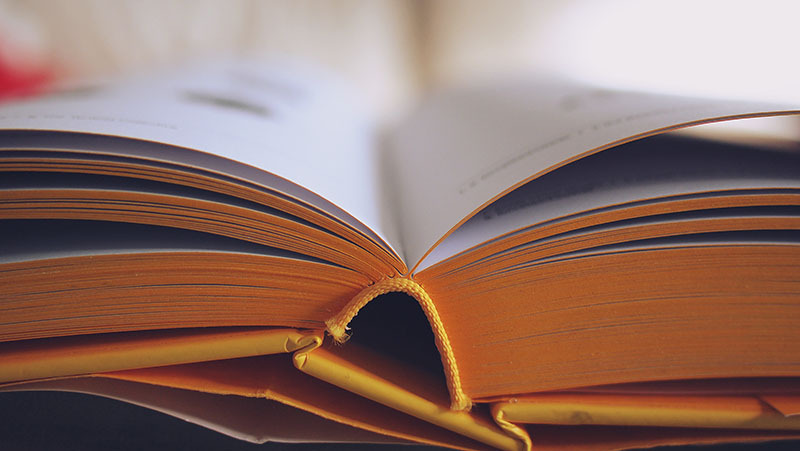 Here are a couple mistakes authors often make when it comes to second editions. Mistake 1: Calling a book a second edition and providing a new ISBN when only minor changes have been made. Since second editions will appear in distribution listings as a new title, and having multiple distribution listings can be confusing (and therefore not ideal), it’s best to avoid this if at all possible. Mistake 2: Making significant changes to a book, but not releasing it as a second edition. In this scenario, inventory will mix, so customers who order the book will potentially receive an outdated copy. While textbooks are better suited to second editions, in some cases, it makes sense for a novel, too, if, for example, you’re uncomfortable mixing inventory due to the number of changes (e.g., an entirely new ending). There are often significant costs involved (e.g., new ISBN, new distribution contract), so you should be well-informed about the process before publishing a second edition. If you’re unsure whether your updates should be treated as a second edition, give us a call. We can help! The decision may also come down to how much remaining inventory you have for your first edition.